Chivas Brothers, the company behind Ballantine’s and Chivas Regal, has overhauled its blending team to ‘reinforce the craftsmanship and quality’ of its whisky. 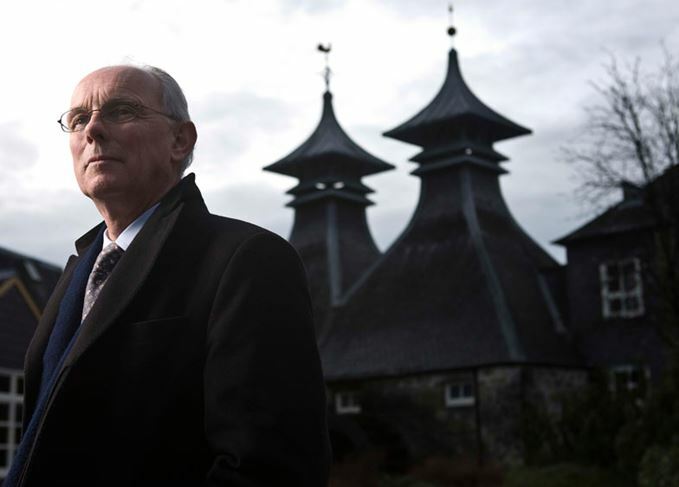 The restructure, which comes just days after the company reported flat sales for the 2015/16 financial year, sees Chivas Regal master blender Colin Scott made Chivas Regal custodian master blender, a role that will see the whisky veteran act as mentor to the brand’s blending team. Scott, who has spent 43 years in the whisky industry, was responsible for the creation of Chivas 18 in 1997, Chivas 25 in 2007 and Chivas Extra in 2014. Meanwhile, Sandy Hyslop, master blender of Ballantine’s, has also been given the additional role of director of blending, overseeing the blending team across the whole Chivas Brothers portfolio. Hyslop, who has 30 years’ experience in blending Scotch whisky, is one of only five master blenders in the 188-year history of Ballantine’s. Laurent Lacassagne, CEO of Chivas Brothers, said the reorganisation represented the ‘most significant development’ of the group’s blending department in recent history. ‘The Chivas Brothers blending team brings together an enviable wealth of talent that is set to reinforce the craftsmanship and quality of our whisky-making and continue to drive our business forward,’ he said. 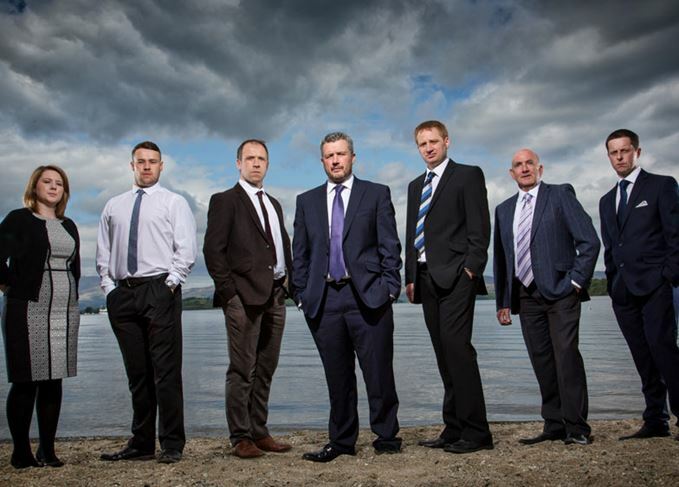 The rest of the reorganised Chivas Brothers blending team includes: Kevin Balmforth and Dr Calum Fraser, blenders for Chivas Regal; Ashley Smith, apprentice blender for Chivas Regal; Willie Henderson and Adam Ritchie, who will work across the entire Chivas Brothers portfolio; and Alan Galloway, who will support Hyslop on the Ballantine’s range. In its most recent financial year, Chivas Brothers recorded a 4% decline in sales for Chivas Regal, which was hit by a continuing slump in China. Meanwhile, Ballantine’s sales rose 3% as its core expression, Ballantine’s Finest, saw growth in Poland, Spain, China and Africa/ Middle East. Chivas Brothers also produces the Passport, Royal Salute, 100 Pipers, Something Special, Imperial and Clan Campbell blends, and The Glenlivet, Aberlour and Strathisla single malts. The Chivas Regal owner will close its Paisley site and move bottling operations to Dumbarton.